Have you ever found yourself surrounded by water in your home or office? What do you do when standing water is up to your ankles? 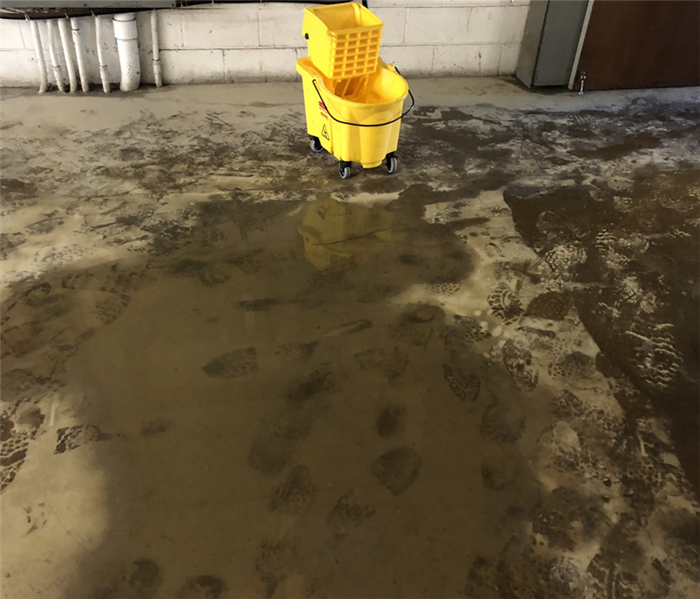 You could have standing water in the basement or wet carpet after a storm, either way, this could be a much bigger problem than you imagine. Let SERVPRO of Edina / Eden Prairie handle the hard part. Responding to flood water or water damage in your home or commercial building is exactly the type of problem that SERVPRO Edina / Eden Prairie can help with. When the worst-case scenario happens, we know how to respond. 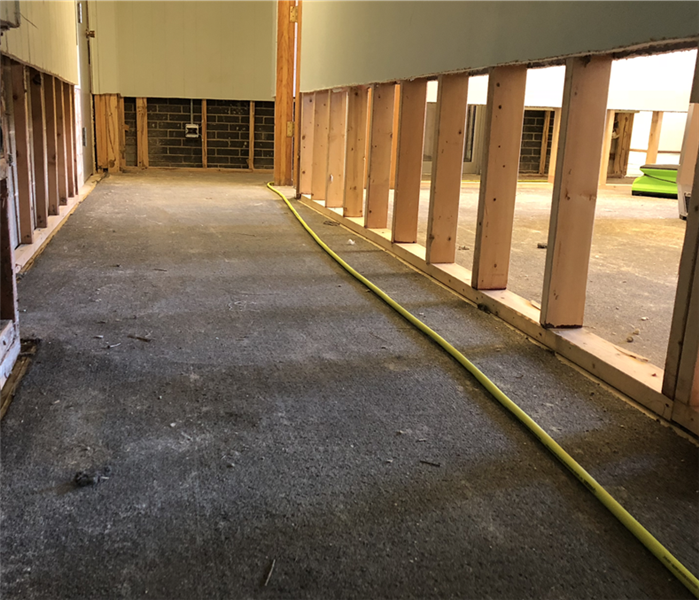 Sometimes it means removing water, other times it calls for removing furniture or damaged property, and when needed, we will strip walls down to make sure they’re dry. When it comes to water damage, you need to act properly and be sure that latent moisture isn’t ignored. Moisture left undried can develop into mold or create secondary damage to property, rotting walls or flooring. 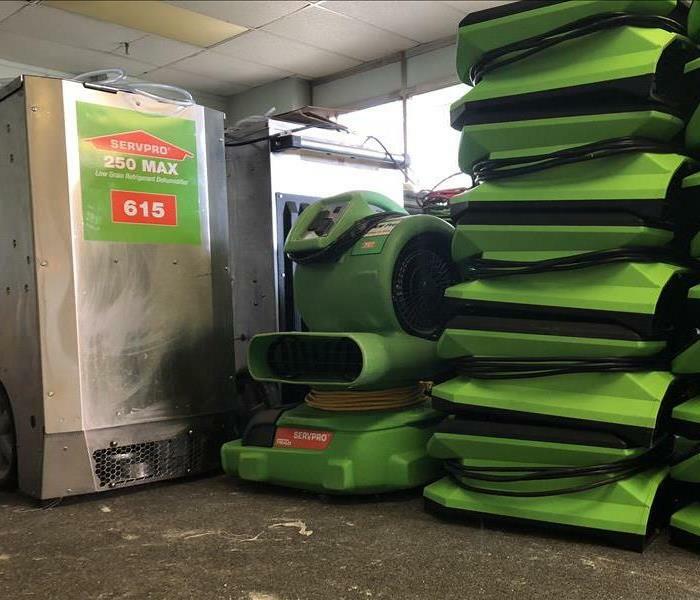 SERVPRO of Edina / Eden Prairie has commercial cleaning and drying equipment to help reduce damage and return things back to normal, quickly. We also utilize testing equipment and monitors to detect and locate other damage – or we can help find out if there is no other damage. Either way, on large water or flood jobs, damaged commercial property, using the correct equipment is vital to repairing property quickly. This equipment is a lot different than the average vacuum or fan, especially when you’re trying to dry wet carpet or walls from flood water or a sump pump back-up. When water is present, imagine the water that you don’t see. Water migrates and does not just stay at the surface. 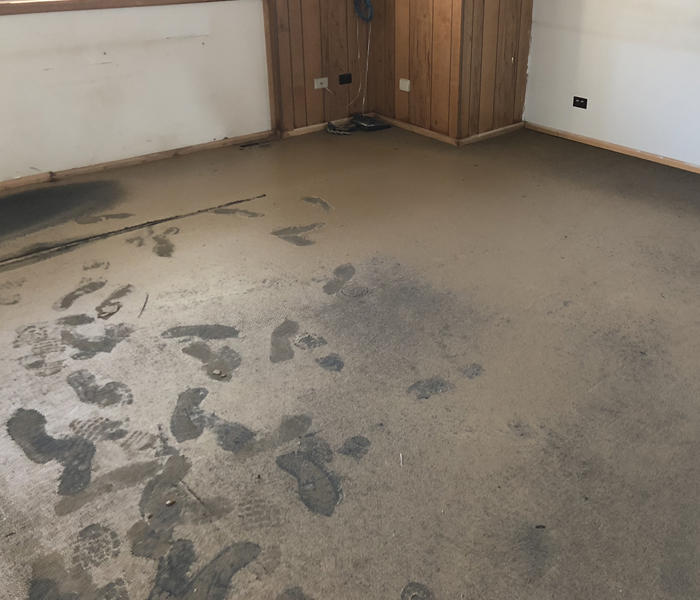 If there is water or moisture on carpet or a floor, the odds are, there is other water that has travelled to the padding, insulation, floorboards, joists or other areas of your home or office. When a simple mop and bucket won’t do, SERVPRO of Edina / Eden Prairie can help. When a spill turns out to be larger than you thought, SERVPRO has commercial drying equipment, trained staff, and the experience needed to make sure the problem is handled – and handled properly. Water damage, moisture issues, or damp areas in your home or office could lead to something more. Have the water issue inspected. Fire, water or any form of property damage, SERVPRO can help.